Amanda eats, sleeps and breathes writing. All her life she has dabbled with short stories. 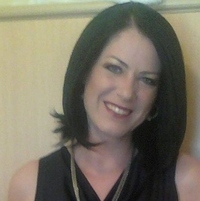 Amanda has her own poetry collection that she supplies to a greetings card company. Her first public work was at the age of 14 when she wrote a poem to be read at her grandfathers funeral. 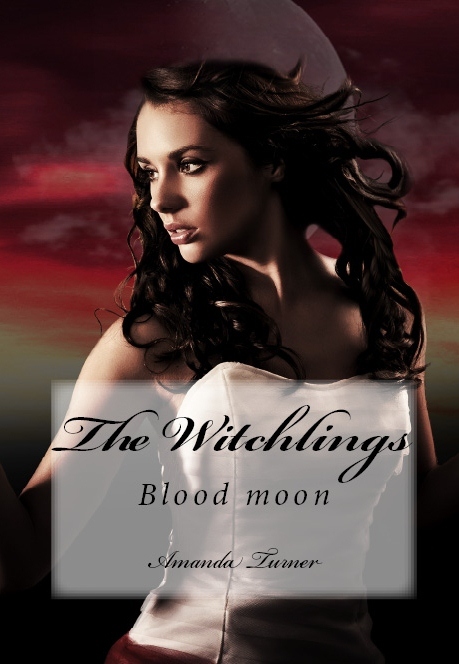 It was always a dream of hers to have her work published so in 2011 she began writing the trilogy The Witchlings and the first book was published in July 2012. Now she has got the writing bug and is constantly tapping away on her computer. When she does have some rare free time she spends it with her husband and children and dog ‘Gizzy’. Amanda loves to get together with her girl friends and put the world to rights over a bottle of wine. She loves all things fashion and owns over 100 pairs of shoes. What is you favorite way to spend a rainy day? Under my duvet with hot chocolate and a good book or movie. You’ve found a time machine on your driveway this morning – where are you going to go in it? Victorian London, I love to people watch and I think they were particularly hard times. It would be interesting to see how people coped. How do you react to a bad review? To me, they are just as important as good reviews. They help to develop my writing. How did you celebrate the sale of your first book? I had a few bottles of wine with some friends. If you could have any superpower, what would you choose? Invisibility, I am naturally a nosy person. One food you would never eat? Sushi!!! The thought of eating raw fish makes me squirm. What are you working on at the moment – do you have any other books in the works? I am currently working on a novel called ‘Just One Bite’ about werewolves. 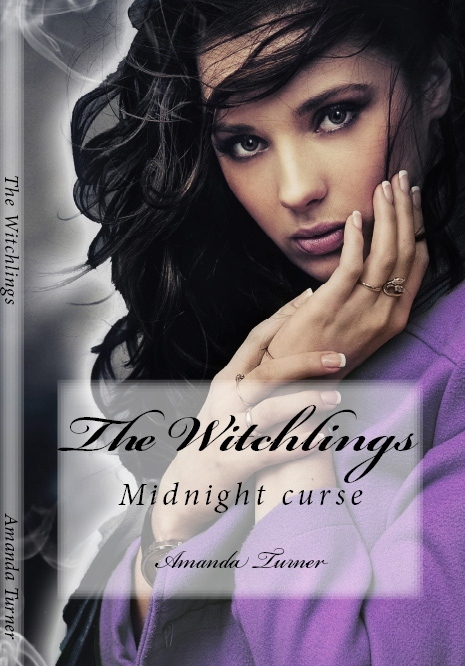 I am also working on the final installment of The Witchlings series. What has been your most rewarding experience since being published? Reading the reviews from people that have really enjoyed the book. It makes all the stress worth while. What was your favorite book when you were younger? I fell in love with the character of Mildred Hubble from the Worst Witch. It was the first book I bought and read it over and over. What is your favourite Quote? Success is the best form of revenge. When you were little, what did you want to be when you “grew up”? I wanted to be a writer since forever, nothing else really appealed to me. Who are your favourite authors of all time? I love all of Richelle Mead’s books and I enjoy reading Josephine Cox novels especially the older ones. Can you see yourself in any of your characters? No, but some of my characters have similarities to friends and family. What movie and/or book are you looking forward to this year? Breaking Dawn Part 2, I am a total Twihard!! Roxanne didn’t know what to expect when she started her new school. However, what she didn’t expect was a new boyfriend. Luke was gorgeous but came with baggage, otherwise known as the Elites. Why did they worry her so much ? She was soon to discover that the Elites were a secret coven of witches. Roxanne is thrown into a world full of mystery, spells and best of all love. But love comes at a price. Can Roxanne overcome the Elites, a curse and worst of all the witch finders to find true happiness. 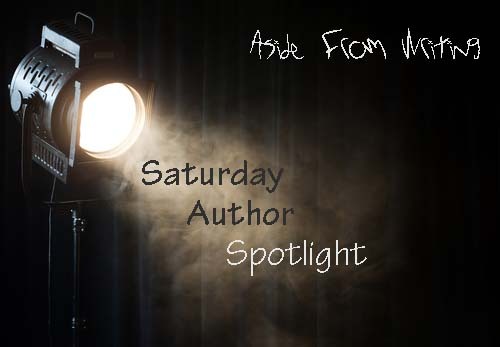 This entry was posted in Author Interviews, Interviews, Saturday Author Spotlight and tagged amanda turner, author bio, blood moon, midnight curse, saturday author feature, saturday feature, the witchlings. Bookmark the permalink.